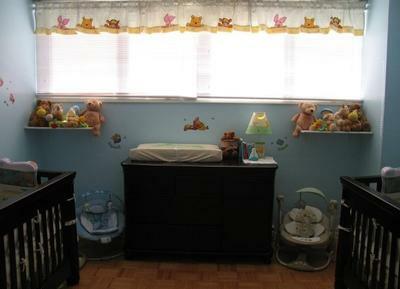 I wanted to do jungle originally but there is so much winnie the pooh accessories for babies...Just made it easier. Join in and write your own page! It's easy to do. How? 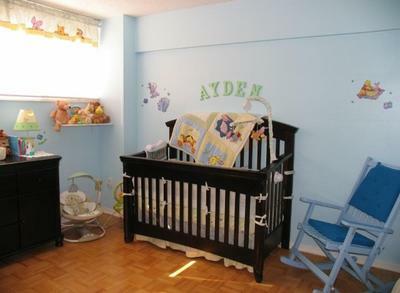 Simply click here to return to Twin Nursery Photos.